What a great organization! 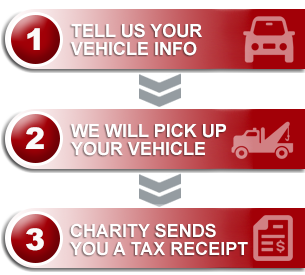 I didn’t have to wait to have my car gone and know that it was giving new life for an organization that needs money. Within a day I was able to get the car towed and set up the donation with ease! The organization (Donate a Car) was so helpful that I posted the facebook page on my facebook page and told all my friends about it!! !